Ben Affleck’s diet for Batman helped him lose weight, while building muscle at the same time. 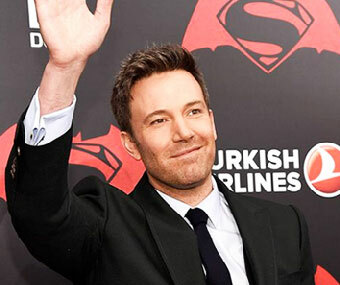 To get in superhero shape, Ben Affleck reached out to nutritionist Rehan Jalali to design his diet. Based in Beverly Hills, Jalali is known for helping people get six pack abs with a common-sense diet. Jalali says the Batman diet was very similar to the plan they used for The Town (2009). For Batman, Ben Affleck wanted to look like a lean, but muscular, superhero. In order for him to go up against Superman (believable a human being could go vs. an alien), he had to appear as big as Henry Cavill. Only then, would it be believable that he had a fighting chance against Superman (Henry Cavill). Ben Affleck also had to make sure his diet was clean, to help him stay lean. 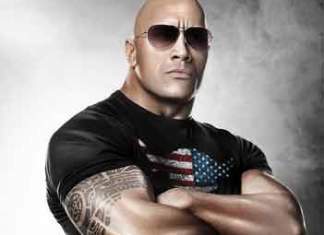 The goal was to get him a lean, muscular commanding presence on screen. 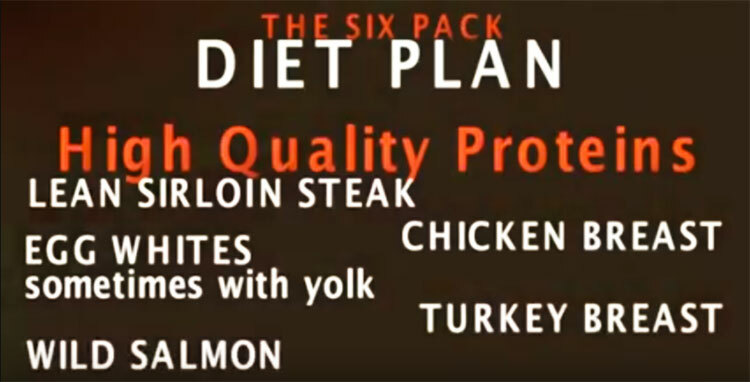 The goal was to follow my book, the Six Pack Diet Plan. 75% of it is really diet and supplementation. It includes 6-7 high quality meals per day. The Ben Affleck Diet for Batman comes from the March 2016 issue of Muscle & Fitness magazine. 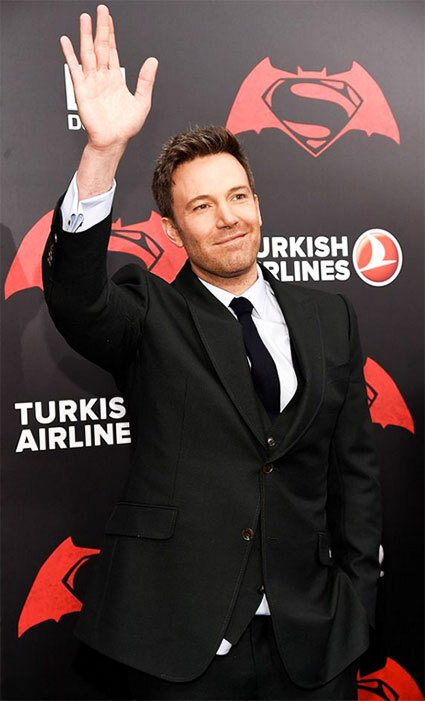 They interviewed Ben Affleck’s trainer, and revealed his nutritionist, who says in order to get in Batman shape, you have to eat really clean. 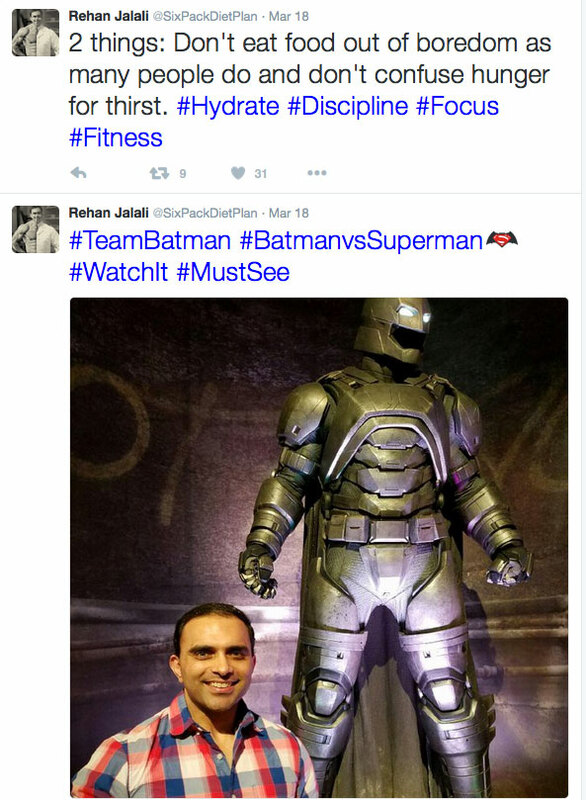 The Batman diet is sourced from YouTube videos, Tweets and quotes from Rehan Jelani (author of The Six Pack Diet Plan & Ben Affleck’s nutritionist for Batman). Breakfast was egg whites and oatmeal in the morning. In the morning, Ben Affleck got his protein from egg whites. They also produce hormones that are fat burning in nature. When you eat egg whites, along with a slow-burning carbohydrate, any activity will send your body into fat burning mode. Ben Affleck ate oatmeal (the old-fashioned, steel-cut kind) as his morning carbohydrate. Salad, Double protein, and vegetables at lunch. 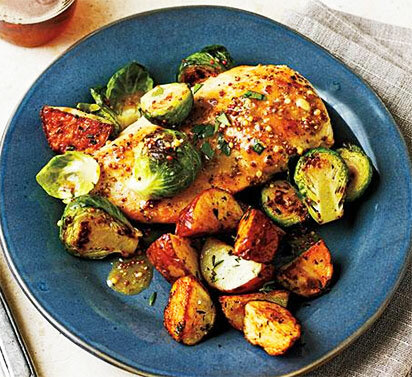 Fish or Chicken at Dinner, along with Brussels sprouts, Cauliflower or Broccoli. Essential Fats. Carbohydrates came from slow-burning staples, like oatmeal, in the morning. The rest of the day was focused on getting carbohydrates from leafy, fibrous vegetables. They also added in brown rice, (sweet, white and red) potatoes and whole-wheat pasta for in smaller portions. Ben Affleck ate 1250 calories of carbs per day. Lean protein is essential to Ben Affleck’s workout and diet. If you eat protein with too much fat, your body will avoid going into muscle building mode. Instead, Rehan Jelani says you have to stick to lean proteins like: sirloin steak, egg whites (some yolk), chicken breast, turkey breast and wild salmon. Affleck was allowed to eat 1000 calories of protein per day. Essential fats mean only eating certain types of fat. Specifically, you want to eat fats that your body can turn into brain boosters (like serotonin), or muscle building hormones (especially testosterone). 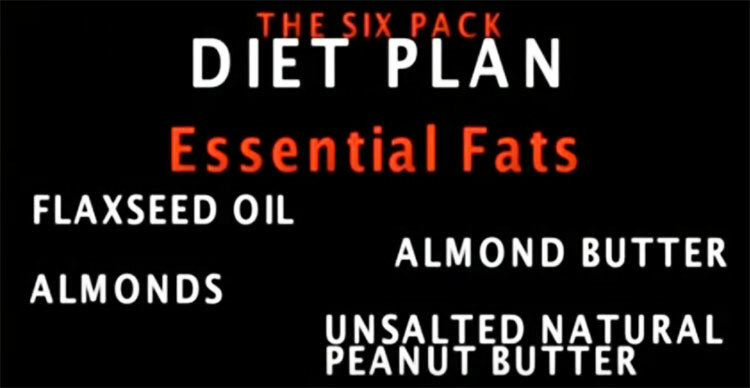 Affleck got these essential fats from flaxseed oil, almond butter, unsalted/natural peanut butter, and nuts (walnuts/almonds). Usually, he ate essential fats in the late afternoon, or at night. (Ben Affleck was allotted 540 calories of fat per day). For Ben Affleck’s body type, they used a caloric density of 12-14 calories per pound of body weight. Note: these calculations don’t refer to body fat, so remove your body fat when calculating your optimal caloric amount. At around 210 pounds of lean body weight, Ben Affleck ate 2500-3000 calories per day. Rehan designed a great diet. And, Ben followed it to the letter. Cut the dairy. Milk is for babies. Let’s fate it. Milk makes you hold and retain subcutaneous water. You won’t see any definition if your body is holding too much water. Get used to almond milk, if you need to transition off milk gradually. Make sure your sodium is low. Don’t go too low. Sodium causes you to retain water. Your intake should be around 1500-2000 mg of sodium per day. Any more than this causes you to retain water, which hides your muscles in the abs. Do Cardio in the morning. Why? It causes you to burn 3 times more fat (on an empty stomach). If you can’t do cardio in the morning, then at least do HIIT training when you can. The goal is to get leaner, for better abs. Focus your diet on lean protein. Eat lean protein first thing in the morning. Eat it (along with carbohydrates) Examples include egg whites, protein shake, chicken breast. Protein is linked to feelings of fullness. No Carbohydrates at night. They turn to fat. Use CLA as a supplement. It creates a fat burning effect on your abs. Ben Affleck isn’t huge on supplements. Instead, he focuses on proper diet and getting enough rest. 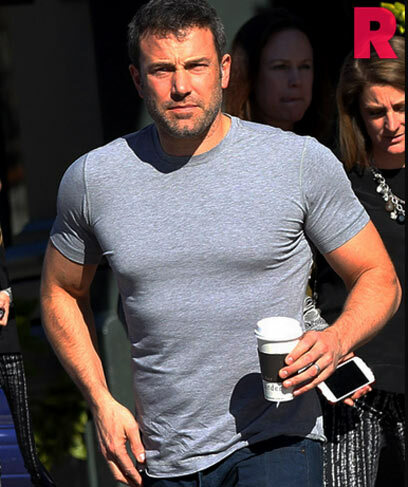 Still, one can see from his trainer’s six pack abs rules Ben Affleck takes CLA. 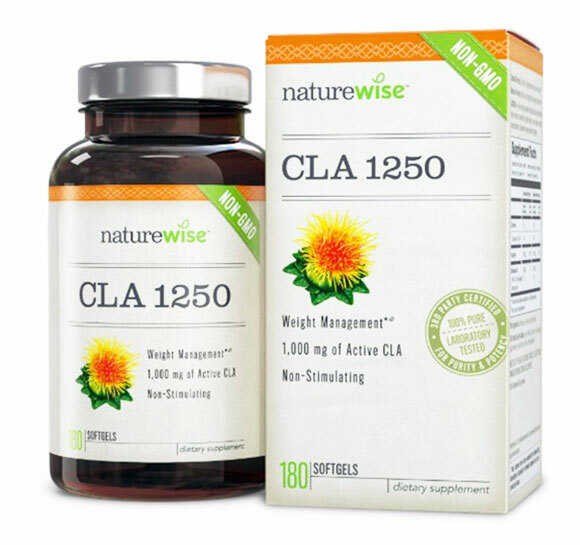 CLA stands for Conjugated Linoleic Acid (see it here). CLA used to be a part of the human diet. We get it from meat and dairy. As cow’s diets have changed to grain sources, (cheaper than grazing), they no longer provide CLA. So, humans are no longer getting the CLA from their diets. Thus, Ben Affleck’s trainer has him supplement with CLA. CLA allows you to burn fat. CLA has been shown to reduce abdominal fat, and lower your body’s ability for fat storing. if you allow it into your diet, it can It especially It targets abdominal fat because it stimulates brown fat, which is a good fat that helps you burn more calories. Brown fat actually helps you burn white fat. Taking CLA helps stimulate the fat burning process. CLA attacks white fat cells, likely to be clustered around your abdomen, preventing your abs from showing. Studies show that consuming 1.8-4.5 grams of CLA is the optimal dose for fat burning. Most CLA supplements yield 3g (3000 mg) per day. It’s more beneficial for people with active, healthy lifestyles. Ben Affleck’s Batman diet is simple, and straightforward. Yet, there are many pitfalls to sticking to a diet like this. Don’t eat food out of boredom, as most people do. Don’t confuse hunger for thirst. #Hydrate #Focus #Discipline. Making sure you have protein/carbs in your body before each workout. Focus on a 45% Carbohydrate; 35% Protein; 20% Fat diet plan. Eat egg whites, and a slow burning carbohydrate in the morning. Ben Affleck worked out in the morning. So, he had to avoid eating fat. Eating fat after a workout prevents your body from digesting protein/carbs quickly. In turn, it takes too much time for your body to kick into protein synthesis. Avoid foods that will cause your body to retain water, e.g. milk and sodium. Avoid carbs, but eat protein and essential fats in the evening. See Ben Affleck’s (Workout Routine For Batman) Here.